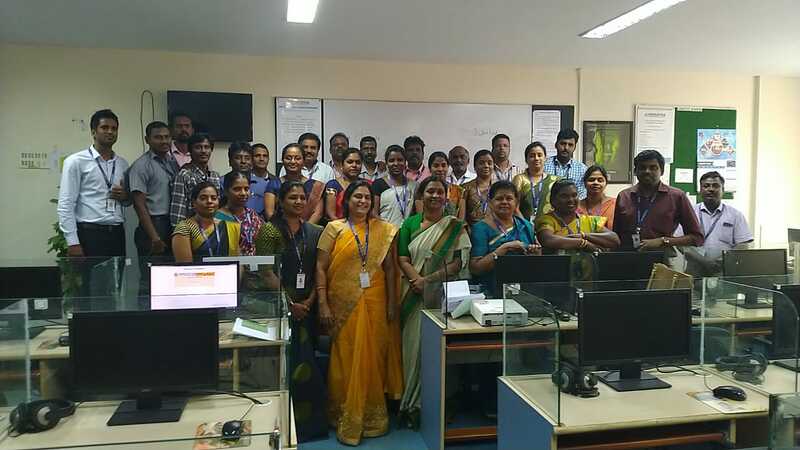 The Department of Languages, in collaboration with ELTAI Kancheepuram Chapter, conducted a two-day workshop on “Communication skills in Workplace for Non-Teaching Staff” members of HITS on 18 & 19 January 2019. Dr. Akkara Sherine, Professor and Head, Department of Languages & Rankings welcomed the participants and briefed on the workshop’s objective. In her opening session on Speaking Skills, she elaborated on the “Role of Effective Communication in Workplace” for smooth functioning of the institution and promoting its reputation. She emphasized on the necessity and need of speaking in English and briefed on the 7C’s of Effective Communication—Completeness, Conciseness, Consideration, Clarity, Concreteness, Courtesy and Correctness. 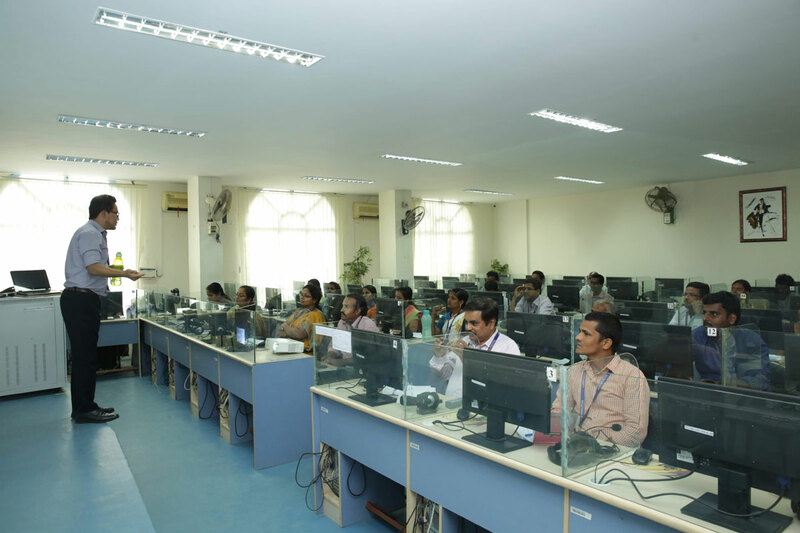 Dr. Raji Dhinakar in her “Vocabulary and Word Building” session drew participant’s interest in learning new words; and enabled them complete tasks designed on the theme. Ms. Athma Dharshana did the follow up of this session on day two with brain storming vocabularies that were familiar to the participants. During the course, several questions were raised by the participants to clarify their uncertainties. The nerve of English language is Tense: its effective and wrong usage has a huge influence on making sense to the communication. Dr. C Lakshmi, Ms. Beulah Catherine, and Dr. Tenzin Norbu dealt with Present, Past, and Future Tenses respectively. Activities on speaking using data provided, completing worksheets, extempore talks were a part of the course. 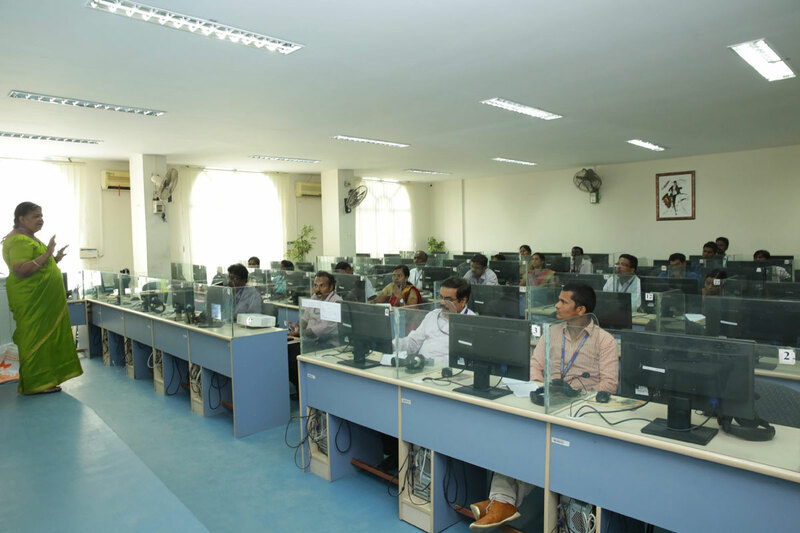 Each session had its distinct features; to specify, it was challenging to conduct class on the Future Tenses owing to the nature of subject’s dealing with the future or futuristic world and the imagination required for it. 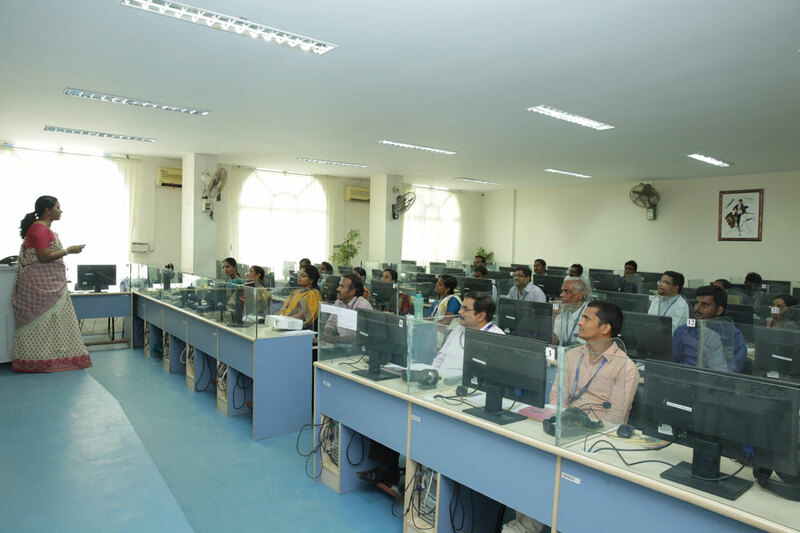 Mr. N. Robert Divine’s “Writing Skills progressed from importance of email communication to parts of email text, types and structure of reports used in academic institutions, importance of writing instructions and recommendations in a workplace. Ms. G.B. Hemadarshini’s “Speaking Evaluation” session assessed participants on four key parameters: Interaction, Pronunciation, Fluency/Clarity and Vocabulary/Grammar. They were given liberty to choose topic for a 2- minute presentation. Majority exclaimed that the session made them face audience with confidence and feel accomplished as well. An Online test was conducted wherein participants had to answer 50 multiple choice questions. Dr. Sherine in her concluding remarks appreciated the participants and she reiterated the audience to stay persistent and patience towards learning English. She thanked the staff members for their commitment in preparing modules and delivering it effectively The workshop ended with an assurance for a follow up session of the participants in the near future.